Distilling is an industry built on history, and we all know that whiskey (particularly whisky) is steeped in tradition, legend and the occasional tall tale. There are a few pervasive misbeliefs that persist to this day: bourbon has to come from Kentucky, older is always better, and Scotch has been aged in used wine and spirits barrels for centuries. Occasionally, we like to set the record straight: bourbon can be made anywhere in the United States, sometimes older just tastes like wood, and Scotch has most likely only been aged in used wine and spirits barrels since the early to mid-1800s. Currently, it’s a given that Scotch has been aged in used bourbon, sherry or port barrels. When Lincoln Henderson first imagined Angel’s Envy, he was inspired by the interplay of flavors imparted from fortified wine barrels to Scotch whisky. 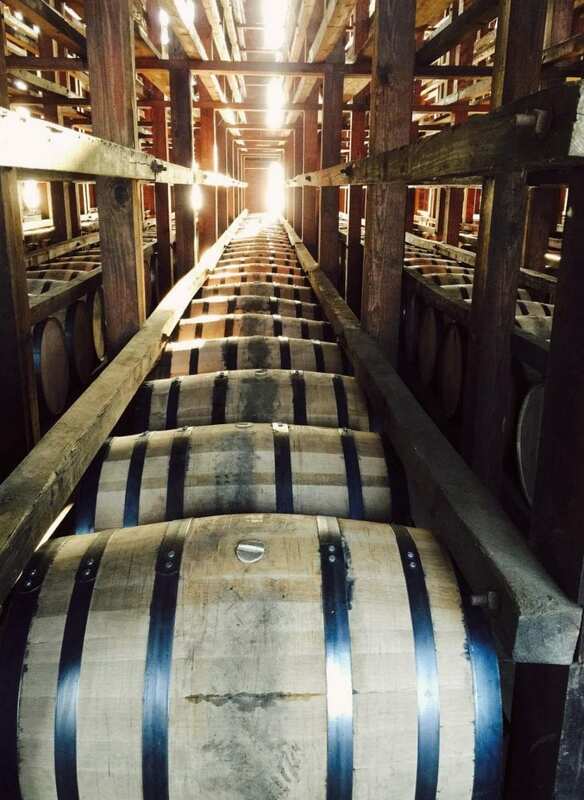 But back in the first couple centuries of distilling, barrel aging wasn’t something that was done for flavor. Up until the 1800s, Scottish distillers didn’t really age their whiskey, preferring to drink it relatively fresh off the still. Barrels were just a means to practically store large volumes of liquid, and used barrels were easy to come by. But when you consider that those barrels might have been used to store fish, hog-knuckles, or just about anything else stored in barrels back then, you can see why people would prefer to drink it fresh off the still. That began to change when France’s wine blight of the mid to late-1800s wiped out Cognac supplies throughout Europe. Once the aristocracy lost their spirit of choice, they searched for a substitute. Spanish sherries were the early front-runners, and as those barrels started to stack up, Scottish distillers seized on this relatively cheap commodity. It wouldn’t have been cost effective to ship a bunch of empty sherry barrels back to Spain, so Scottish distillers bought up the surplus and used them to store their whiskies. It was a massive improvement on the barrels they’d previously used. The longer the whisky spent in these barrels, the higher the demand became. So the longer it took to ship and reach its destination, the better it tasted. Naturally, the savvy Scotts figured this out and began to age their whiskies accordingly. By the late 1800s, Scotch aged in sherry barrels slowly began to edge out sherry itself as the drink of choice for the well-to-do of Europe, and the future of Scotch became rooted in its aged past. This was a lesson for Angel’s Envy as well. 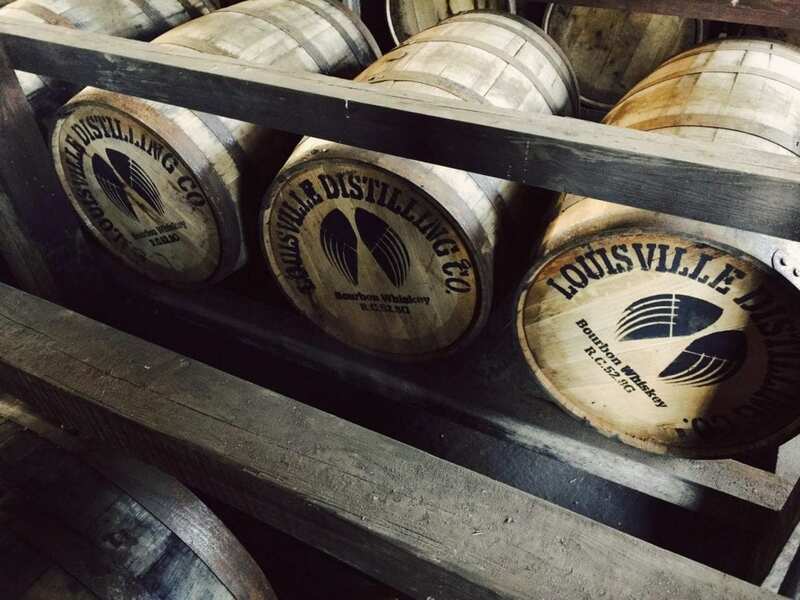 As you probably know, bourbon has to be aged in charred new oak barrels, which is where the spirit gains most of its flavor. When we initially finished our first bourbons in port barrels, we actually had to leave our whiskey in longer than we’d anticipated until they reached the ideal flavor level. Aging takes time, especially in used barrels, which is why so many excellent Scotches are sold as 12, 15 or 20 year. It’s the extra time that makes a whiskey truly unforgettable, and a finishing step that we’re proud to make.